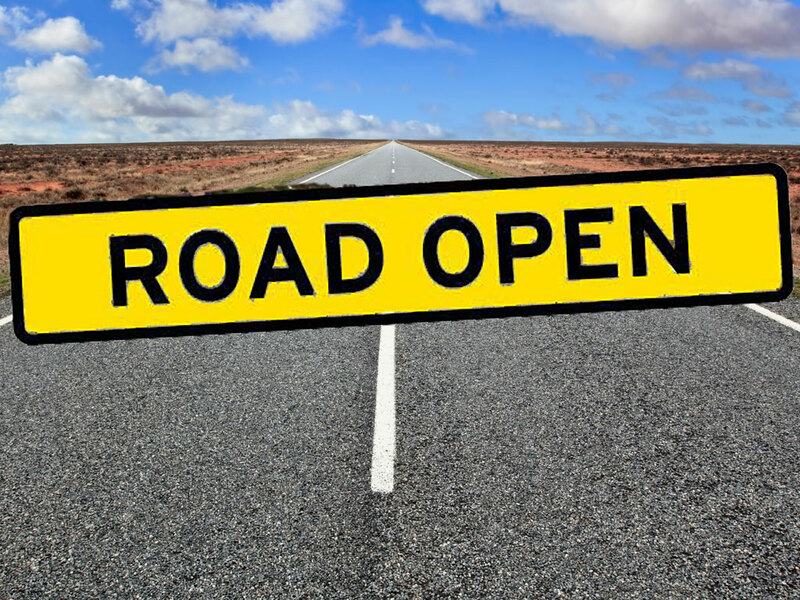 TWO major roads in the Derwent Valley have been re-opened after being declared safe following lengthy closures due to the recent bushfires. 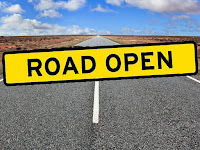 Tasmania Police this morning advised that Gordon River Rd to Strathgordon, and Marlborough Rd from Bronte Park in the Derwent Valley to Miena in the Central Highlands, are now open to all traffic. "As fire conditions have eased over the last two days, Tasmania Police and Tasmania Fire Service with assistance from State Growth have been able to undertake assessments of a number of main roads in fire affected areas," police said in a statement. "These main roads have been declared safe for the general public however side roads into fire areas remain closed. People are cautioned not to enter these areas as there still remains significant risk of fallen trees across roads or trees that still have the potential to fall. While fire conditions have eased, people should remain alert." The Westerway Roadhouse and the National Park Hotel have used social media to urge customers to continue to support fellow businesses in the upper Derwent Valley. "Businesses do it tough in conditions like this," the National Park Hotel posted on Facebook recently. "The very short high season gets most of us through the very long winter and for many of us a lot of that is the tourist dollar. With fewer tourists, many of the businesses along Gordon River Rd will feel the effects of these fires for the rest of the year. "I would be incredibly grateful if you usually buy your milk at the supermarket, to have a think about buying it at the Westerway or Maydena shop for a couple weeks instead. Or stop in for a coffee or a burger at Aussie Bobs and the Possum Shed or a snack at the Bike Park or a 10oz with us. Or any of the businesses along the road!" "For hospitality-based businesses anywhere in any of the fire-affected towns and regions, a bad high season can sink us. No one's asking for big purchases or grand gestures. Just a little extra pocket change spent at your local shops and businesses can make all the difference." Peta Browning of the Westerway Roadhouse expressed similar sentiments, suggesting visits to the Westerway Raspberry Farm, Mt Field National Park, Rail Track Riders, or staying at a local bed-adn-breakfast or campground. "Come on all, it’s time to get out and start supporting your locals again now the bushfire threat has eased," she wrote on Facebook. The Gell River fire, north-west of Maydena, is thought to have been started by a dry-lightning strike on December 28. The Tasmania Fire Service says it has since covered an area of about 33,550 hectares. Bushfire Advice messages, updated at 12.30 this afternoon, remain in place for Strathgordon, and for Maydena, Tyenna, Mt Field and National Park. The TFS says there is no immediate threat although smoke and ash will be visible in the Strathgordon area.